The gardens and countryside provide a pleasant backdrop to your vacation home in Harrow. Well-liked for its golfing, coffeehouses and bars, this city is both welcoming and relaxing. Wembley Stadium and Natural History Museum are just a couple of the must-sees in the area. Many of our vacation rentals offer full kitchens, spacious living quarters and sometimes even a hot tub—perfect for a relaxing getaway. 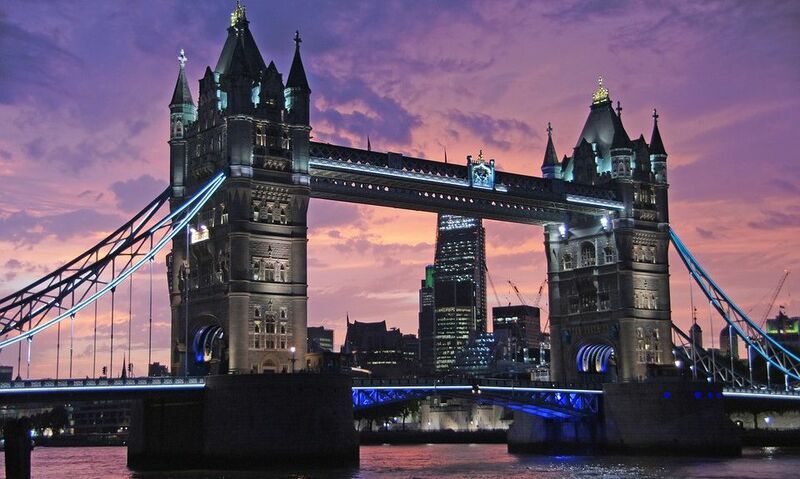 The nearest airport is in London (LHR-Heathrow), located 9.2 mi (14.8 km) from the city center. If you can't find a flight that's convenient for your trip, you could book a flight to London (LGW-Gatwick), which is 30.6 mi (49.3 km) away. If you prefer to travel by train, Harrow-on-the-Hill Station, Harrow & Wealdstone Station and London Kenton Station are the main stations in the city. You can see more of Harrow by jumping on the metro at West Harrow Underground Station, North Harrow Underground Station or Kenton Underground Station. Where to stay around Harrow? Our 2019 property listings offer a large selection of 9,578 vacation rentals near Harrow. From 1,683 Houses to 19 Bungalows, find a unique house rental for you to enjoy a memorable stay with your family and friends. The best places to stay near Harrow for a holiday or a weekend are on HomeAway. What are the popular points of interest near where I can stay when traveling to Harrow? But there are many other points of interest around Harrow listed on HomeAway where you can find your place to stay. Please use our search bar to access the selection of vacation rentals available near the point of interest of your choice. Can I rent Houses in Harrow? Can I find a vacation rental with pool in Harrow? Yes, you can select your preferred vacation rental with pool among our 73 vacation rentals with pool available in Harrow. Please use our search bar to access the selection of vacation rentals available.